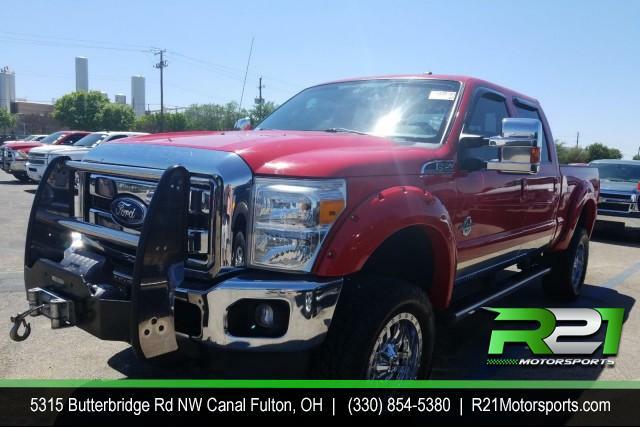 2015 Ford F-350 SD King Ranch Crew Cab 4WD-INTERNET SALE PRICE ENDS FRIDAY APRIL 26TH!! 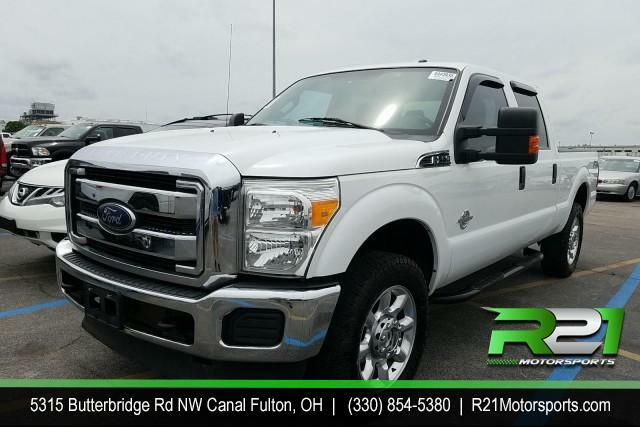 2015 FORD F-350 PLATINUM - CREW CAB - INTERNET SALE PRICE ENDS FRIDAY APRIL 26TH!! 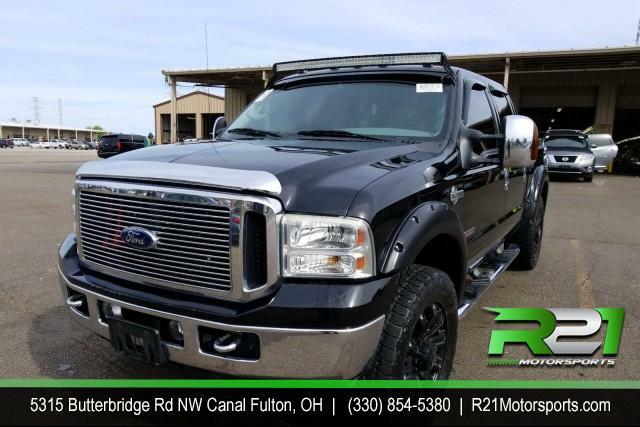 2011 Ford F-350 SD King Ranch Crew Cab 4WD-INTERNET SALE PRICE ENDS FRIDAY APRIL 26TH!! 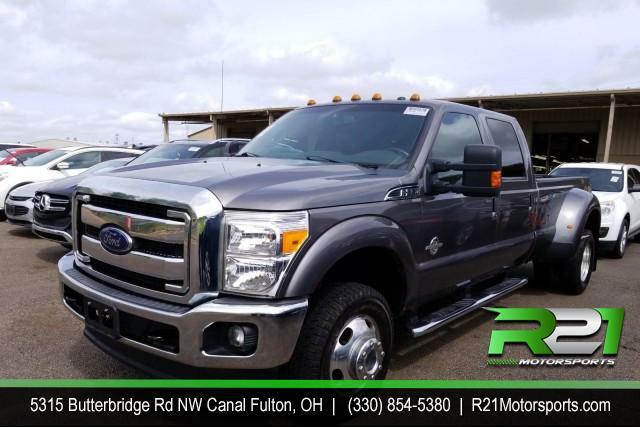 2012 FORD F-250 SD LARIAT- INTERNET SALE PRICE ENDS FRIDAY APRIL 26TH!! 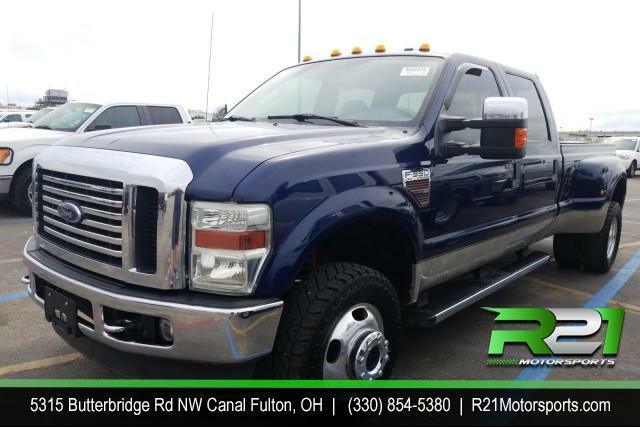 2008 FORD F-350 SD LARIAT - CREW CAB - DUALLY - 4WD - LOW MILES - PRICED TO SELL - CALL 330-854-5380 FOR DETAILS!! 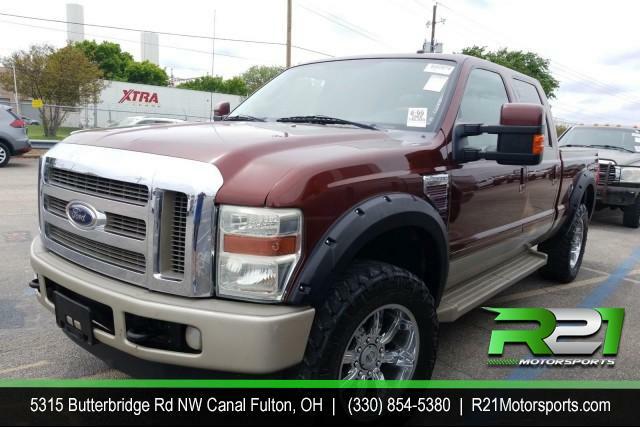 2008 FORD F-350 SD LARIAT - CREW CAB - LONG BED - INTERNET SALE PRICE EXPIRES FRIDAY APRIL 26TH! !